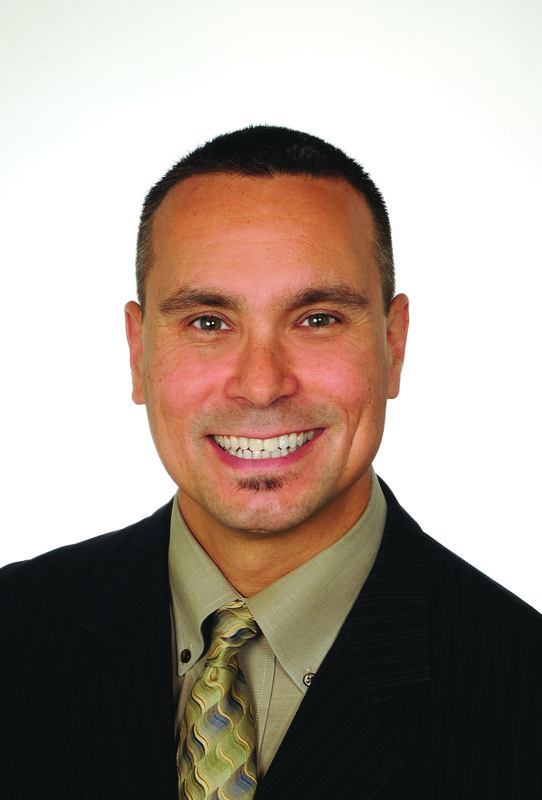 Dr. Gary Ferguson is a licensed Naturopathic Doctor living in Anchorage, Alaska. For the past 16 years, Dr. Ferguson has worked across Alaska to address the social, economic, cultural and environmental factors that contribute to the health, well-being of Alaskans. He is a facilitator, motivational speaker, and technical consultant to communities and agencies around how to more deeply address contributing factors to health, well-being. He is Aleut/Unangan, originally from the Shumagin Islands community of Sand Point, Alaska. Dr. Ferguson’s past positions include providing clinical services to his home region at Eastern Aleutian Tribes and serving at the Alaska Native Tribal Health Consortium as Wellness & Prevention Director and Senior Director of Community Health Services. His most recent work includes serving at the Rural Alaska Community Action Program as Chief Executive Officer prior to becoming a Healthy Communities Consultant.